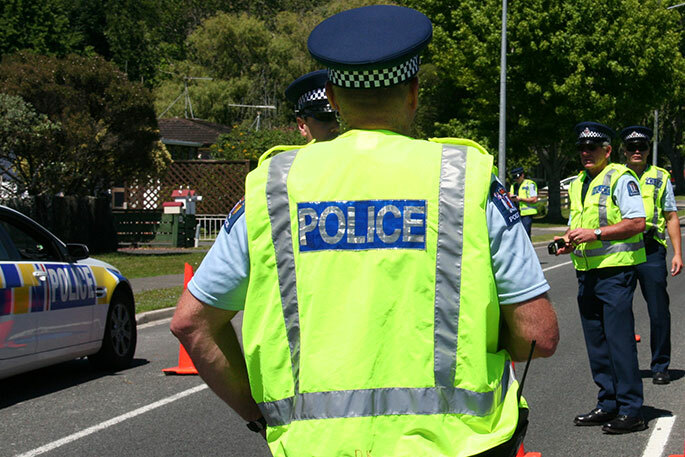 Wellington District Road Policing are disappointed in the results from a cellphone checkpoint on State Highway 1 in Pukerua Bay last night, Monday 11 February. In just over an hour 25 drivers were caught using cellphones while driving. Using a cell phone while driving increases your risk of crashing, yet drivers continue to take their eyes off the road to use their cell phones, putting themselves and others at risk. Sergeant Laurence Vautier, Wellington Road Policing says drivers found to be using a cellphone while driving can expect to receive an instant fine of $80 and 20 demerit points. "Wellington District Police are committed to keeping our roads safe. "Next week from 18–21 February Wellington Police will be running a campaign across the district focusing on distracted drivers. "We want Wellington to be a safe place for everyone. "Please look after yourselves and other road users. "If you’re in a car with a driver who is using their phone don’t be afraid to speak up. "Don’t let them put your life at risk for the sake of a phone call – it’s not worth it."